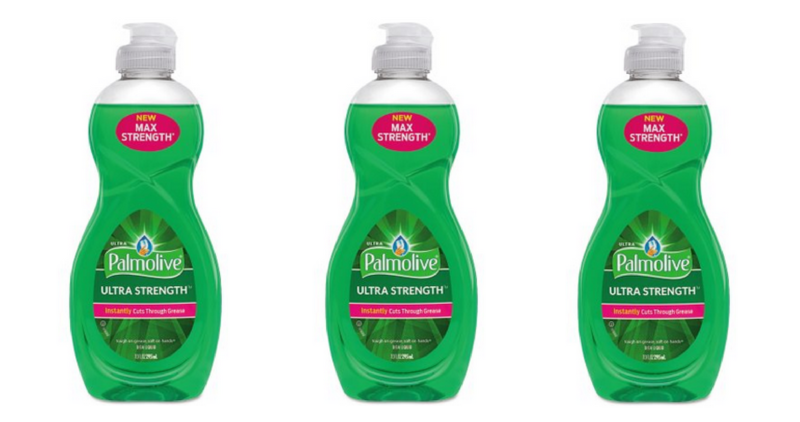 During the Kroger Mega Event you can combine an insert coupon to get a 20 oz bottle of Palmolive Dish Detergent for just 49¢! The Mega Event runs through 4/2 and you’ll get an instant $5 off when you buy (5) participating items. See the full ad for more great items to grab.